How Do I Know My Wheels Aren’t in Alignment? Quick access to your car’s history on the home screen. Includes a comprehensive selection of vehicle makes/years/models. Manual and scanner Vehicle Identification Number select, with a live lookup feature. Video Speed Cameras Constantly Monitor Alignments & Provide Info. Advanced cameras are able to detect wheel rotation tests at high speeds. Accurately recognize errors and immediately notify users during alignments. Safeguards in place to warn technicians when corrective action is required. The critical error leading to a bad alignment is detected – the user is notified that corrective action is required. Ensures wheel alignment heights are tracked and tested. Provides optimum wheel placement with advanced XD targets and cameras, this allows for more speed and accuracy with every alignment. The Hofmann Geoliner 770 gets it right the first time using technology that allows alignments to be more accurate than ever! 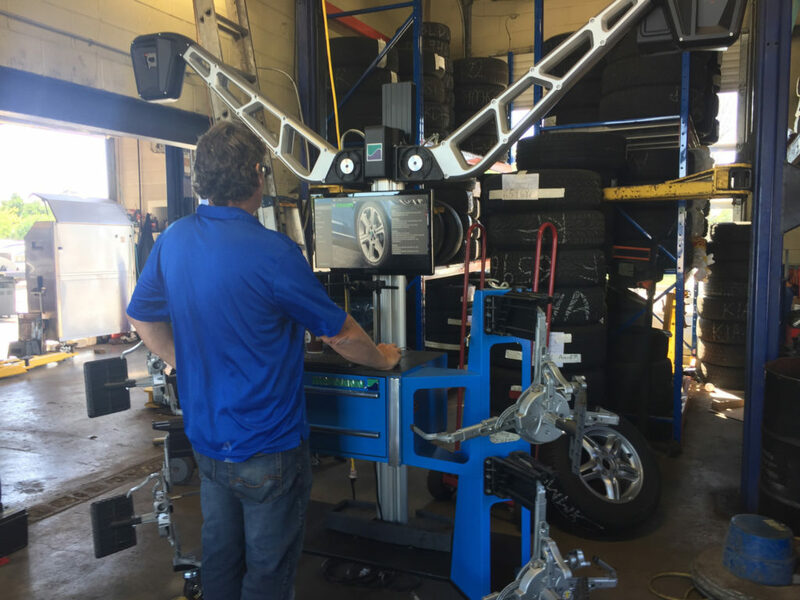 Book your wheel alignment today with Master Mechanic Matheson; call us at (905) 502-6550 and check out our website to find out more about our services.